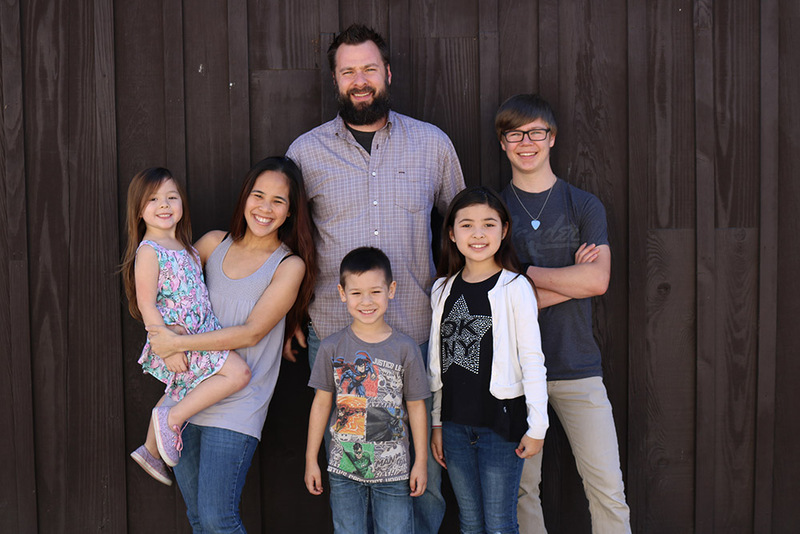 For Lynn and her family of six from San Diego, #OhmHours are a family affair. An OhmConnect user since 2016, she and her family have earned more than $600 and, more importantly, created a family tradition of unplugged, quality time together that she says they look forward to each week. “For us, #OhmHours are awesome, intentional events together than we otherwise might not make time for in a busy week,” she explained. Lynn doesn’t shut off her circuit breakers but still manages to reduce an impressive amount of every each week by unplugging everything from the outlets, turning off all the lights and relying on smartplugs for the trickier, hard-to-reach outlets like the fridge and stove. So … how do you do an #OhmHour with kids? “The kids really love it actually”, she said. Lynn’s family has four kids, ranging in ages from 4-15, all of whom get involved with #OhmHours in their household. Before they did their first #OhmHour, Lynn and her husband explained to the kids why they were participating -- that it was helping other people and the planet too, an explanation she says helped get the kids on board and excited to participate each week.